Israeli soldiers abducted, on Saturday evening, a Palestinian child at the main entrance of the Shuhada Street, in the center of the southern West Bank city of Hebron. 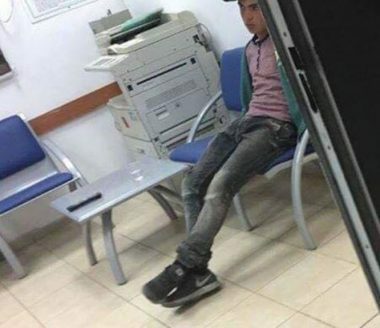 Media sources in Hebron said the abducted child has been identified as Mohammad Moneef Qazzaz, 15. The child was handcuffed and blindfolded, before the soldiers took him to an interrogation center.